May 24: 5 POWER Lessons From 5 Leaders Who Made History On This DAY! Living your dreams is what marks true success in life. Along with confidence, we also need to have an idea about how to proceed in order to live our dreams. This quick read is sure to help you as a guideline manual to achieve and be able to show the world what it takes to be able to achieve what you aim. Read on! It is truly a risk when you live a riskless life! Facing failures, reinforcing your aims and dreams, and using your thoughts to win your victories sounds challenging, but the results are always worth going through what you do. How many of us accept failures easily? When a toddler starts walking for the first time, he would definitely fall down. He faces a series of failures by falling down. But the baby doesn’t stop. He fills his spirit with positive energy to accept the failures and fight the next time just to win and only to succeed. That is the whole point of an achiever’s life. Failure is very tough to be accepted. You are sure to achieve when you accept this fact. 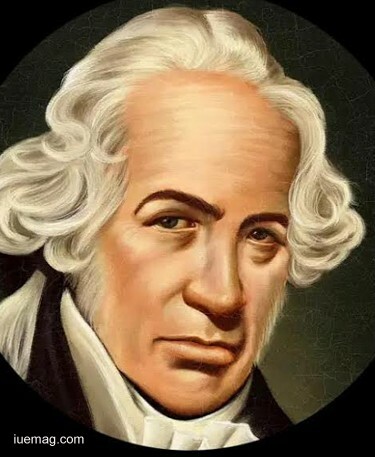 Daniel Gabriel Fahrenheit was daring and he never let defeats to shake him. The Dutch-German-Polish physicist, engineer, and glass blower invented the mercury-in-glass thermometer. The temperature scale which was named after him was such a legacy which his achieving spirit created. Fahrenheit scale is followed worldwide and it signed his courage of moving forward in life even after witnessing failures. He worked as a shopkeeper when his parents died. Observing leading scientific instrument-makers, he started working on his interest to lead in this area and he did it. Not marrying, he actively dedicated his life to nurture science and its developments. A fish is always going to be happy and lively as long as it in the pool of water. Every drop of water constitutes its healthy environment that adds to its good life. The same is the case in every human’s life. Our thoughts don’t just reflect our personality but also brings a way for us to travel and reach where we are destined to. If you are positive, then obviously you will receive what you expect. Optimism always traps the negatives, along with which it also embosses a sense of winner’s energy and spirit in our personality. Hence, think what you have to, in order to achieve what you want to. 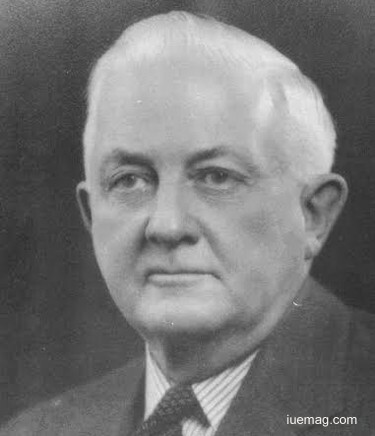 H. B. Reese made sure his thoughts, aims and dreams were clear enough to simulate his success. He is considered successful because of his creation, Reese's Peanut Butter Cups. He created an encapsulation which always blew his growth. He chose a career which fulfilled his needs and that of his family’s. He was involved in a number of jobs such as farming, fishing and many more. Thinking to achieve something great, he started a candy business. He emerged as an outstanding candy and chocolate seller after a while. There are different ways to look at fear. It can either be said that fear is something that can engulf you completely or it can help you unleash your potential. For an achiever, fear is not just a feeling but something that causes a provocation in the heart that makes way for rigorous achievements to scroll in his/her life. Fear is a platform that helps you show your strength in facing it not just to yourself but to the entire world. Tackling your fear help you awaken all the sleeping courage and capabilities. 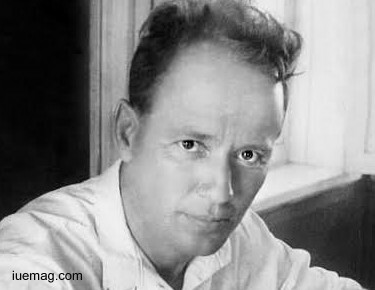 Mikhail Sholokhov fought against all his fears. He looked at them as an opportunity to prove his abilities to win. The Russian novelist was the winner of the 1965 Nobel Prize in Literature. He never hesitated to start off with his passion. He battled the enemy called fear and that’s how he started to win. Known for writing about life and fate of Don Cossacks during the Russian Revolution, his writing skills took 14 years to ripen. He felt the every feel of what he wrote, inked, marked and thought. His character sketches served largely across the panorama of revolution. He was bold enough to handle all the wrongs and stand for himself when differences arose. Adding to the heritage of literature, he also took active part in the civil wars. Imagine that you’ve a huge staircase in front of you which takes you to a bright and shiny crystal, which is neatly wrapped in a treasure box. You would want to touch the crystal and hence, you will find this very interesting and start climbing up the stairs one by one slowly and calmly. Every time you climb a step, you notice a challenging element; it may be thorns, fire, stones, etc. every time you encounter such quests, puzzles and problems, you always remember that your aim is something beyond climbing these steps; it is to reach the crystal box and own the crystal. No such challenges can shake you even a bit because dream is something which energizes you to step on the thorns and move on. When you feel that you are tired, exhausted and weak, recall your dreams, think of the moments when you achieve them and you will be there holding the crystal in your hand. Charles Taylor added to his willpower, strength, energy and courage by not giving up even when toughest of the toughest situations came into his life. These situations didn’t just drain his strength but also strained away all his confidence. Yet he succeeded because his dream to win was his priority. 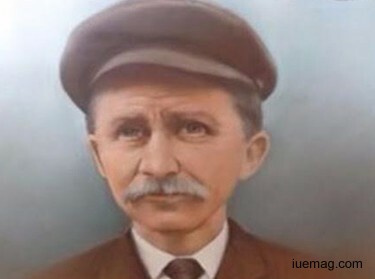 The American inventor, mechanic and machinist built the first aircraft engine used by the Wright brothers. He started at age 12 by working as a binder at a journal company. But since he was interested into machines, he worked in a bicycle shop. From there, he started climbing steps of success and never looked back. You don’t have to worry for anything as long as you are on the right track, following the right. A positive world is contrasted with negatives as well. When you are optimistic, pessimism fades away gradually. An honest attitude helps you build a righteous person in you; the dedication which you show towards what you do inculcates the real feel of devotion which guards you and guides you throughout. When you are locked in the dark room called pessimism, you got to search and use the key, which is a combination of optimism and belief, to unlock the room in order to free yourself. But remember, you got to act according to the policy to succeed- honesty, that guides you in order to win all that you want to. Mick Mannock was guided by earnestness, diligence and truth. He followed the path of honesty to spread light into his life. He used the key of devotion to hug the peaks of success. 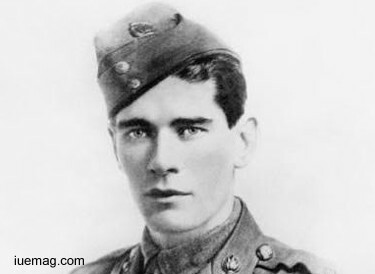 He was a British flying ace in the Royal Flying Corps and in the Royal Air Force. Pioneering fighter aircraft tactics in aerial warfare, he was placed as the fifth highest scoring pilot of the war. Greatly inspired by his thought to achieve something great, he started slow but succeeded in achieving at what he started. An end is the beginning of a new start. It’s time to end the dreamless, aimless, destiny-less and energy-less days to bring in days full of energy and life of dreams. Remember, when you light the candle, the darkness simply vanishes. Any facts, figures or references stated here are made by the author & don't reflect the endorsement of iU at all times unless otherwise drafted by official staff at iU. This article was first published here on 24th May 2017.